Security access control systems are designed to increase security by giving the building owner the ability to grant or restrict personnel access to doors, lifts, gates and barrier arms within a building or compound. They are also able to monitor and log the movements of staff or tenants within a building. Access control systems range in size and complexity from single door stand alone systems to multi door – multi building systems capable of being controlled from one central location. Access control systems require some form of recognition to permit access this can be achieved either by a pin number, swipe card, proximity card/tag or wireless fob as well as biometric scanning such as a finger print. Access control systems most significant advantage over locks and keys is the ability to replace access by simply deleting individual users from a control which is far more cost effective and time effective than a complete rekey of all the locks and issuing new keys. Zanden Locksmiths help make sure that your property is protected by providing the right security system and solutions. 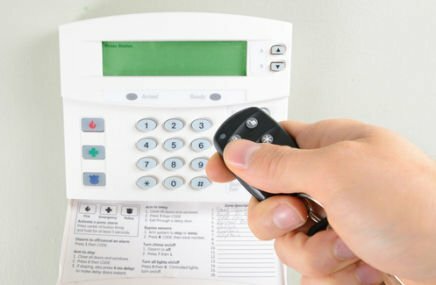 We provide a free consultation to guide you to the ideal solution for your security system or access control system needs.